Another expansion team I introduced in my last set was the Rockhampton Crushers, a resurrection/relocation of the South Queensland Crushers. It was a good name for South East Queensland but is an even better one for Central Queensland, whose history revolves around the sugar cane industry. I’ve changed the colours slightly, removing the light blue and introducing silver. No real reason other than it fitting the aesthetic of the logo better. The orange is also a bit deeper than before. 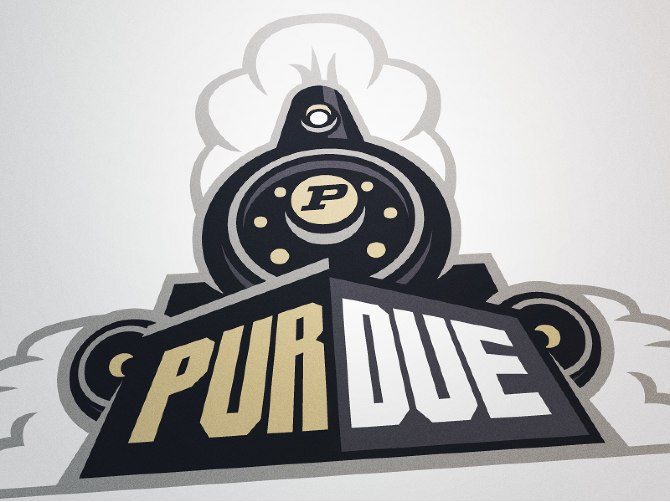 The logo retains the steam train as a mascot but it now dominates the logo as opposed to the previous small train on top. The train is also now front on the the observer, angling up giving an ominous look. I intentionally oversized the cowcatcher so that the whole logo is shaped similar to a shield. The “95” on the front of the boiler to signify the year the original Crushers were founded. Although taken from a lower angle, it perfectly captures the ominous look upward that I wanted to portray. I also changed the typefaces to give a more vintage feel which better suits the theme of a steam engine. Both the primary and secondary have been kept simple, focusing on the colour orange rather than bold design elements. The sleeve striping comes from the Green Bay Packers, who the current CQ bid looks to model, in part, how the club would be run with a small population in their catchment. The detailing on the body is an abstraction of sugar cane reeds, linking back to the Crusher’s name. Hey man what about CQ Bulls and have the colours as a dark grey and red? love your designs but being from rocky its the beef capital of australia. so the bull logo fits in with the region. Cheers bro love your work maybe get in contact to brain storm ideas?